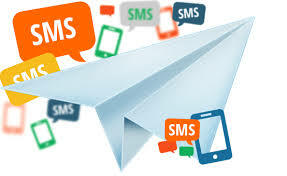 SMS advertising is timely - deliver at the exact time your advertisement will have most impact. Location based targeting (send promotional offer only to people in and around a major shopping mall that signed up for a promotion). SMS advertising is cost effective. SMS advertising response rates outstrip all other forms of advertising. Several studies found that using SMS, advertisers are getting recall rates of 58% and click-through rates of 10%. To compare with email marketing, which has only a 20% chance of being read, you jump to a 85% likelihood with SMS.